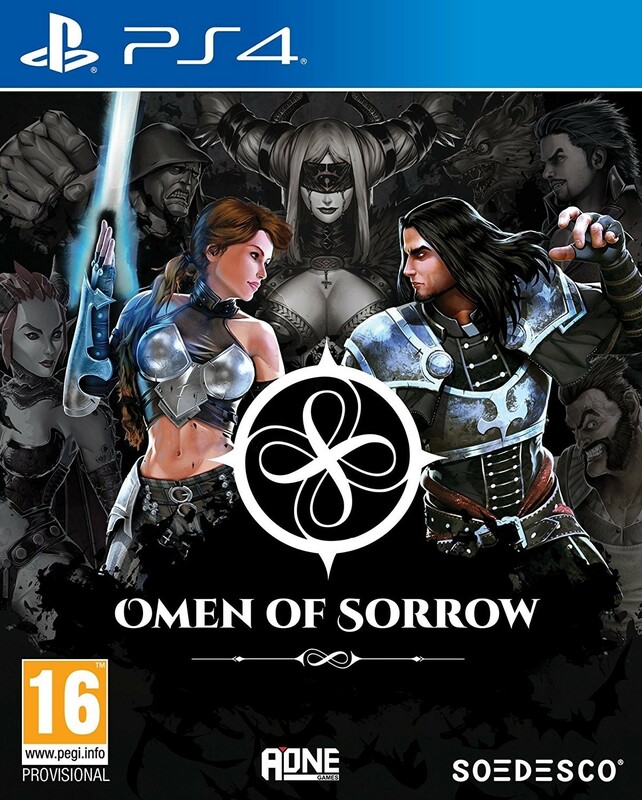 Omen of Sorrow is a classic 2D, four-button fighting game, with Unreal Engine 4 powered graphics, a cast of 12 characters inspired by classical horror, fantasy and mythology, and a battle system designed from the ground up to leverage player skill, rather than stats or random chance, featuring deep combat mechanics that favour movement and spacing over tight execution to provide an engaging experience for pros and newcomers alike! Using a net code technique called rollback (GGPO), we'll provide you with a near-legless online experience. You'll also be able to fight your friends in Local Multiplayer; having someone in the same physical space when playing a game is a very different experience than playing with them over the internet, you know that, and so do we.